My life is affected by numerous issues, but the top three are: China, food and organization theory. I started learning Chinese when I was 14, spontaneously. 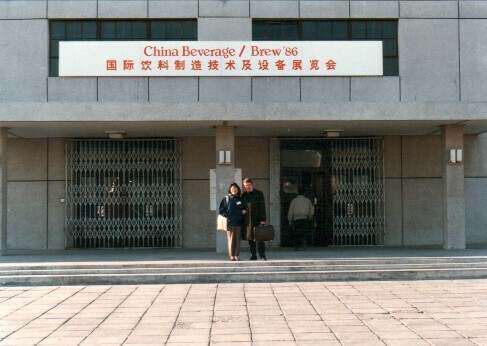 Years later, this resulted into a PhD in Arts (Leiden University; 1986), 10 years of working and living experience in China as a representative of a Dutch firm and a marriage with a Chinese partner (1984). To mention just one important period: I was one of the first Western students allowed to enter China in 1975 to study there for a year. That was such a unique experience, that I have written a book about it. During my work in a company (Gist-brocades, now part of DSM) and as an independent consultant, I became fascinated with organization theory. This has led to a second PhD in Business Administration (Erasmus University Rotterdam; 2000). I joined the School of Business & Economy of Vrije Universiteit Amsterdam on a part time basis (2001). From the day I joined the Gist-brocades, I picked up an interest in food, not just the final product, but also how it is produced, with an emphasis on ingredients and formulation. Once more combining that interest with my China passion, I became an avid student of the cultural and societal function of food. 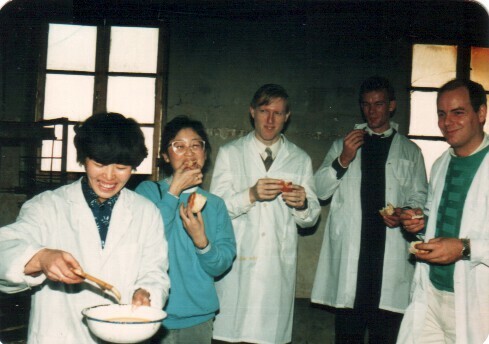 Just two randomly chosen photos from the late 1980s, participating in a brewing trade fair, promoting our enzymes and during a bakery test, showing the advantages of our yeast and flour improvers. Already in those days, I was aware of the power of information. I have continued collecting statistical reference materials until the publishers stopped printing them, as we now exchange information online. However, I still strongly believe that history matters, and the history-conscious Chinese do so even more. 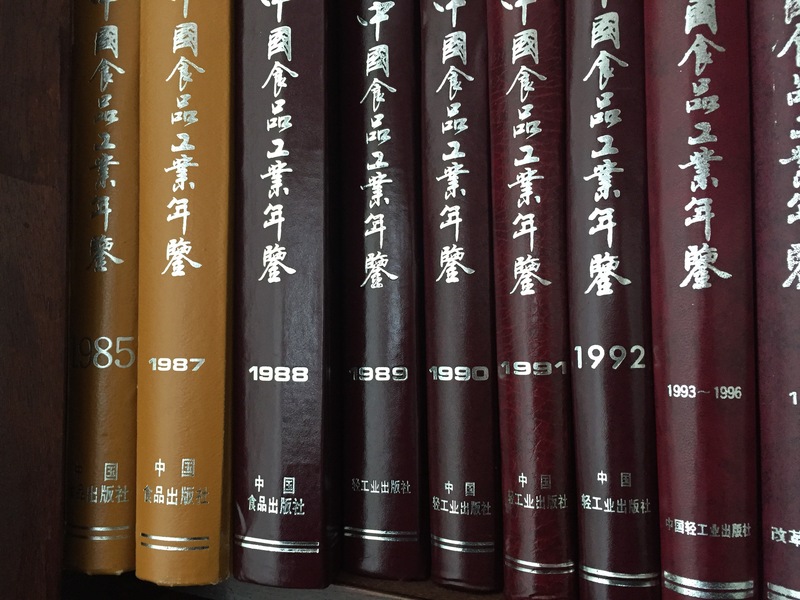 Eurasia Consult’s background library, for example, includes China’s Food Industry Yearbooks as old as that of 1985. In this blog, I hope to blend all those ingredients into a savoury soup about China, the Chinese food industry and how the organization of that industry differs from the West. Looking for particular product (group)? This blog is expanding regularly, by adding new posts and by updating existing ones. You can easily find information about a food (group) using the Search function of this blog. Interested in my academic activities? 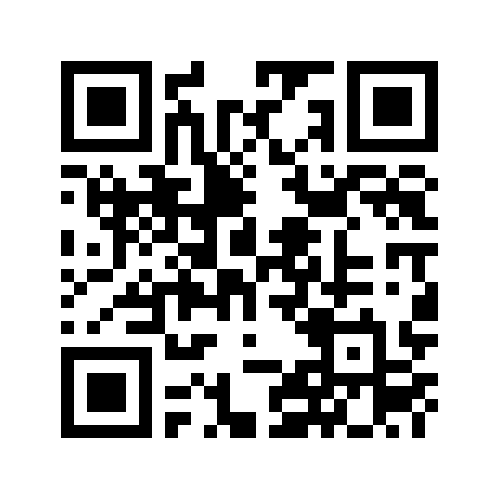 You can conveniently access my academic work by scanning the QR code of my ORCID ID.